Have you ever wanted to publish a short story in a literary magazine but didn’t know where to start. According to Duotrope.com, there are over 4,800 literary magazines today. Which ones are the best? How do you find the right for your story? In this resource, I have handpicked 46 literary magazines that are among the best in their respective genres. While this isn’t a complete list of all 4,800 literary magazines, it is a good place to get started with your research. If the magazines below don’t fit your particular writing style, check out duotrope.com. It’s a fantastic search engine and aggregator of literary magazines. I find their 100 most favorited markets list particularly helpful (make sure to change the dropdown menu to “Most Favorited Markets”). 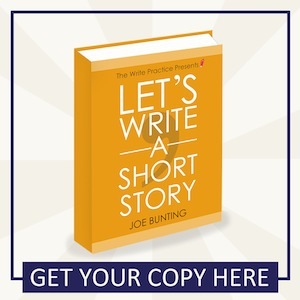 For a complete explanation of how to research and submit to literary magazines, check out the book Let’s Write a Short Story! 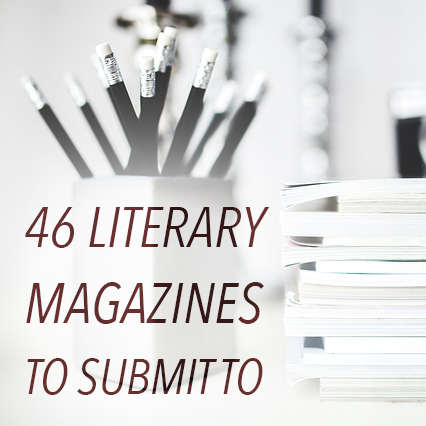 Have fun exploring all these literary magazines! *Flash Fiction is generally defined as 1000 words or less, although some magazines allow stories as long as 1500 words while others only accept stories under 500.